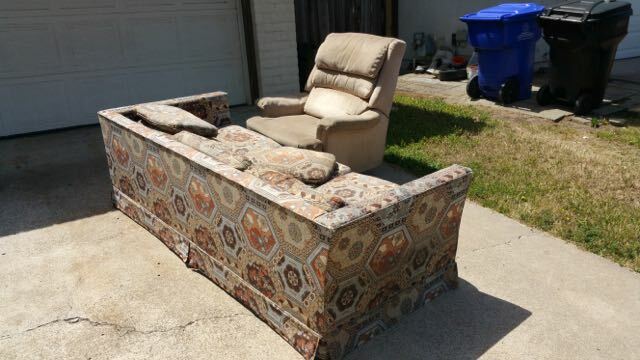 Couches come in many shapes and sizes? Fred’s Junk removal has the solution to fit every need and budget. 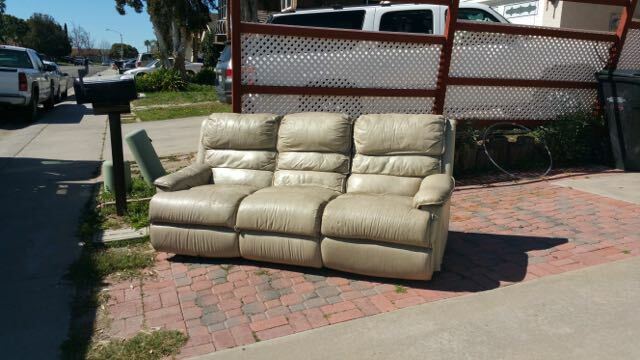 Choose between our 1, 2 or 3 piece sofa and couch removals from $49 – $99 curbside. This is for curbside removal. 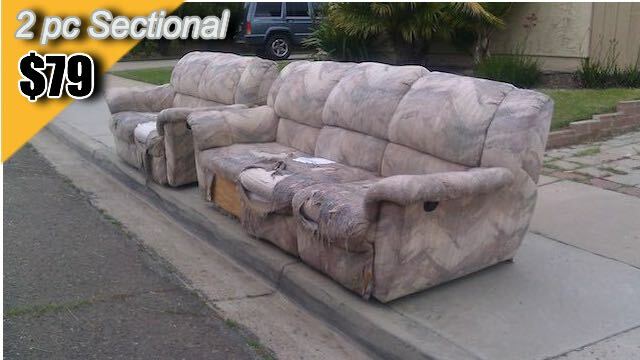 Any three seat couch, hide-a-bed or recliner sofa. This is for curbside removal. Any Two Piece Sofa Combination or two couches. This is for curbside removal. Any three piece sofa combination or three couches. 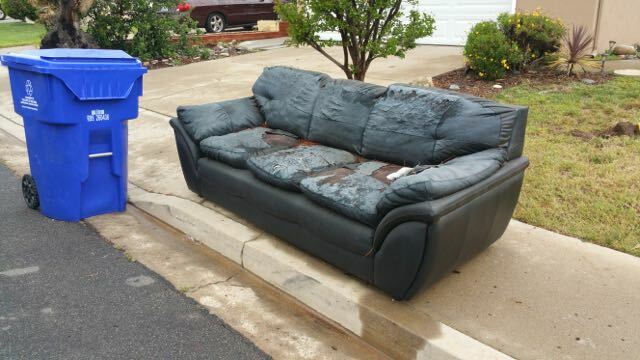 Fred’s Junk Removal can help you get rid of sectional sofa, recliner sofas, hide-a-beds and love seats. 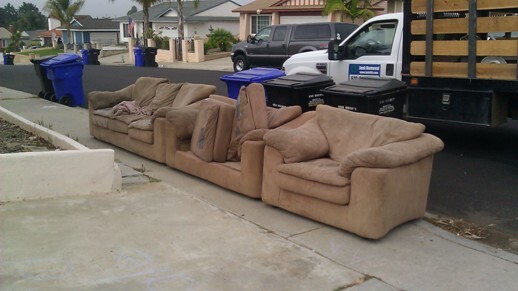 Often we are able to donate gently used sofas so they don’t end up in San Diego landfills. Fred’s Junk Removal as completed thousands of single item and truck load junk removals in San Diego since 2005. 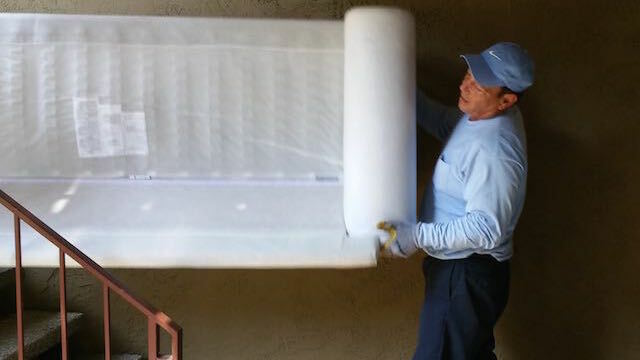 Junk mattress removals since 2005, We are the #1 rated junk mattress removal service. Thank you San Diego!